From Strand Steet in Cape Town, turn right into Long Street. Proceed a couple of streets towards the mountain & turn left into Shortmarket Street. You will see the business block on your left hand side before Green Market Square starts. We deal with road accident claims, personal injury claims, medical malpractice and other forms of law, such as High Court litigation. Located on Greenmarket Square, in the hub of Cape Town and in close proximity to the courts. We are dedicated to professional standards, adhere to a work culture of service excellence and professional competence. Since its inception the firm has grown in size and stature to become a law firm recognized as one of the leaders in the area of personal injury. 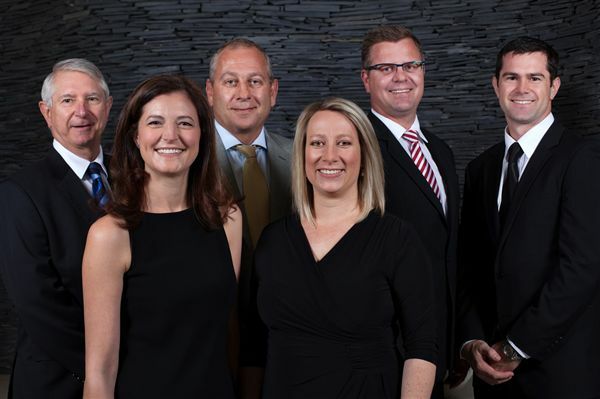 A Batchelor & Associates was established in 1997 by Anthony Batchelor and Barry Halliday, we currently consists of a team of six attorneys and 24 support staff.